As the Key manufacturer of Concrete Batching Plant & Asphalt Mixing Plant in middle area of China, UNIQUE has customers from all over the world, and had got Trust and High praise in this field. During Nov 27~30th, 2018. 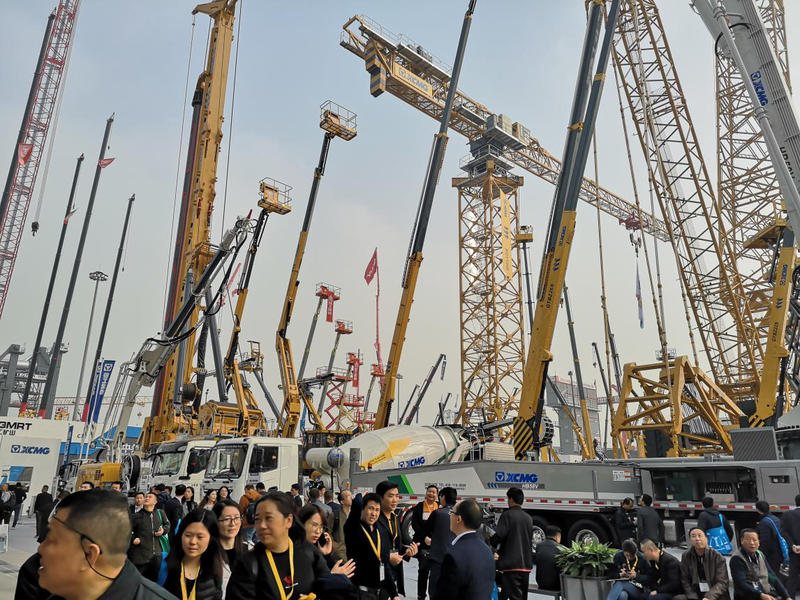 UNIQUE group attend the China Bauma Exhibition at Shanghai, customer from American and Egypt booked Asphalt Mixing Plants at the exhibition.